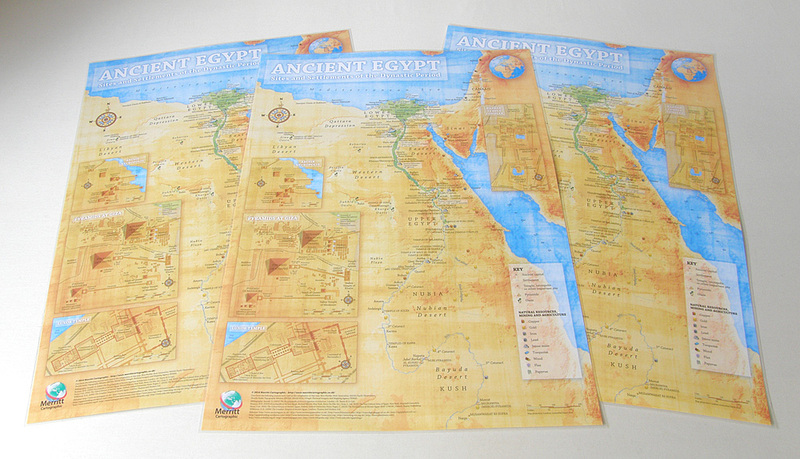 This presentation poster, printed on a durable 150gsm silk paper (also available fully encapsulated), highlights the key sites and settlements of Ancient Egypt. 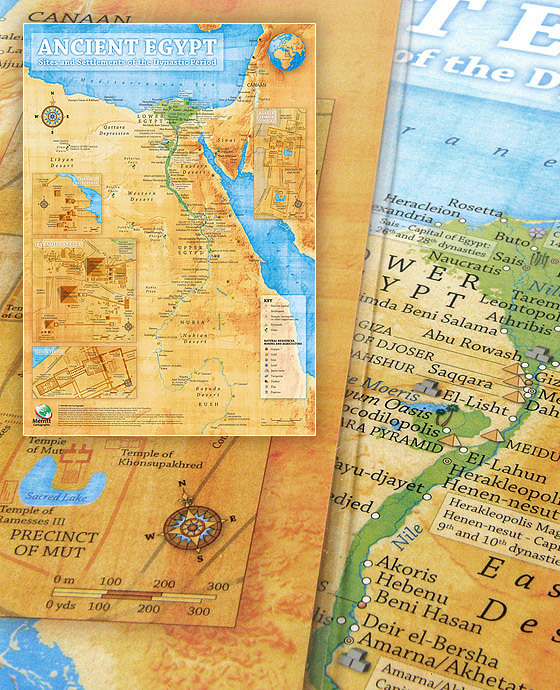 A custom designed map poster that is suitable for direct display or framing, this map is an ideal educational display resource. 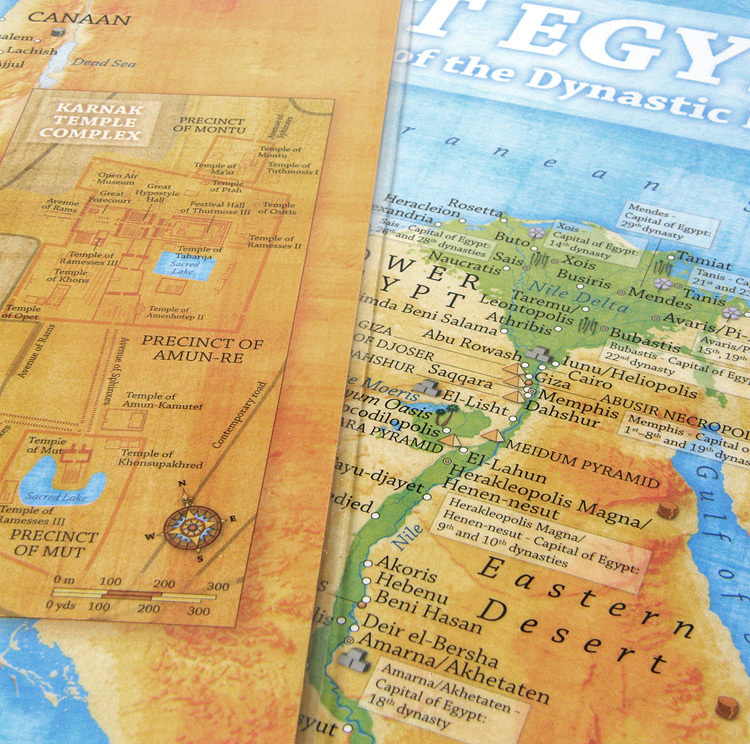 The main map provides an overview of Ancient Egypt during the dynastic period and features a large number of key landmarks. 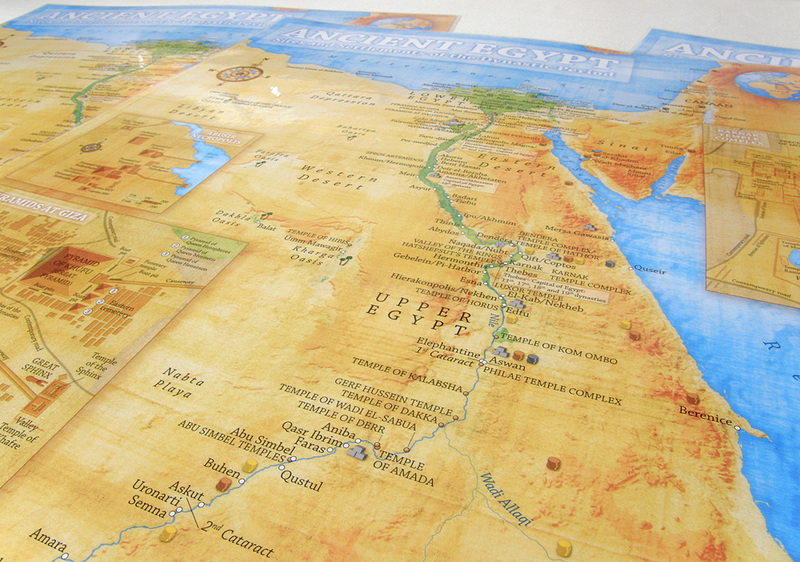 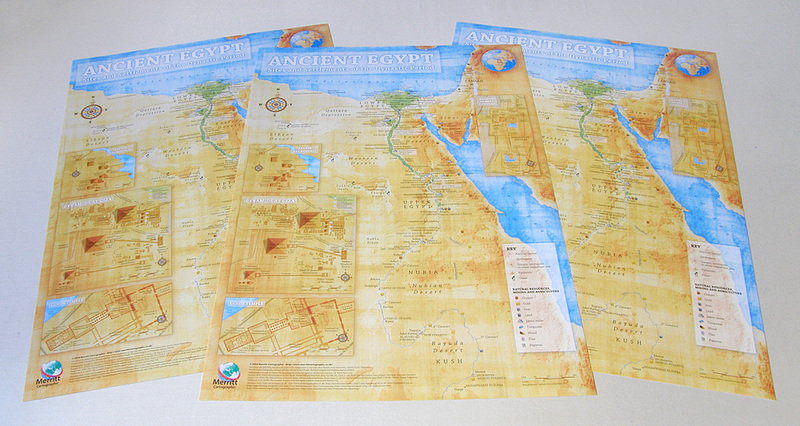 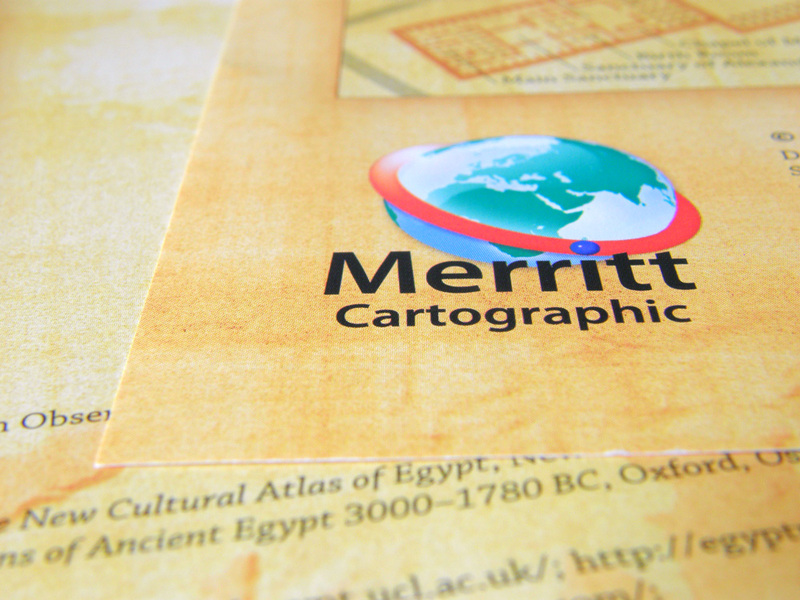 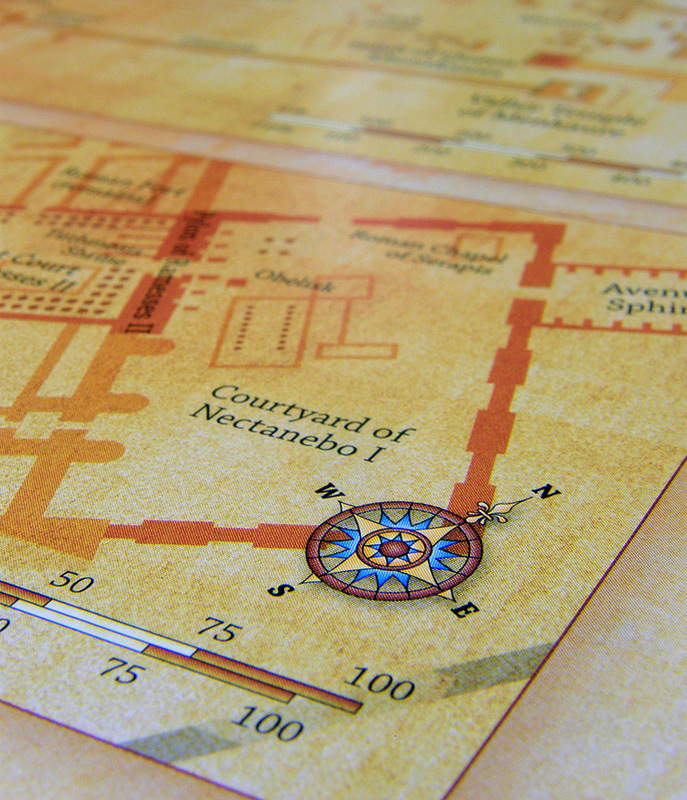 The poster also incorporates a series of inset maps that focus upon some of Ancient Egypt's best known locations. 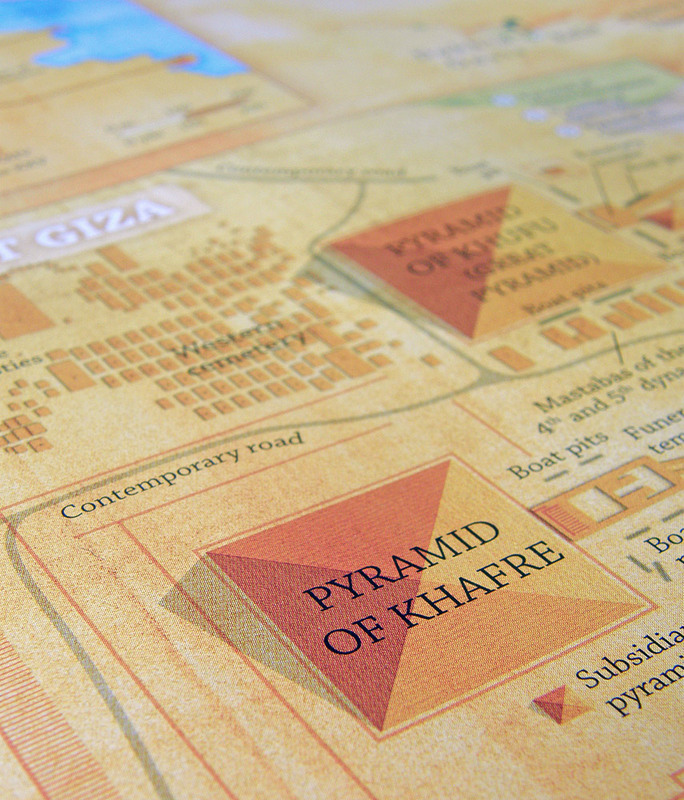 These sites include the Pyramids at Giza, Karnak Temple Complex, Abusir Necropolis and Luxor Temple. 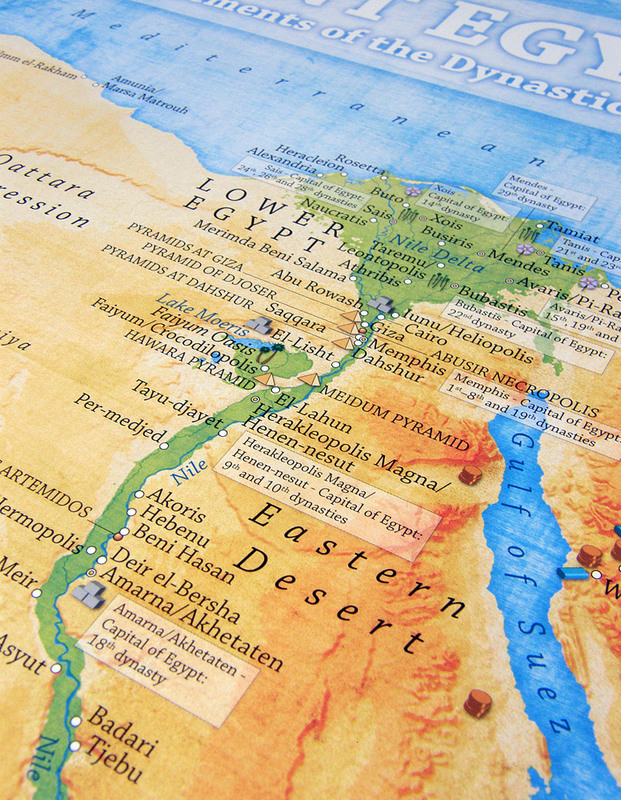 With a coverage that extends as far south as the regions of Nubia and Kush, this map uses creative textures, to create a more distinctive appearance. 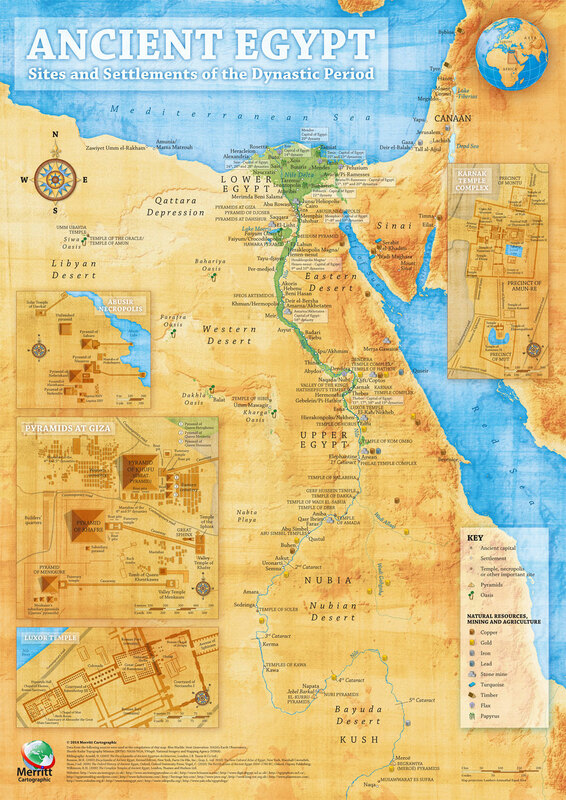 Also noted on this map are the principal agricultural locations and the sites most extensively exploited by the Ancient Egyptians for their natural resources. 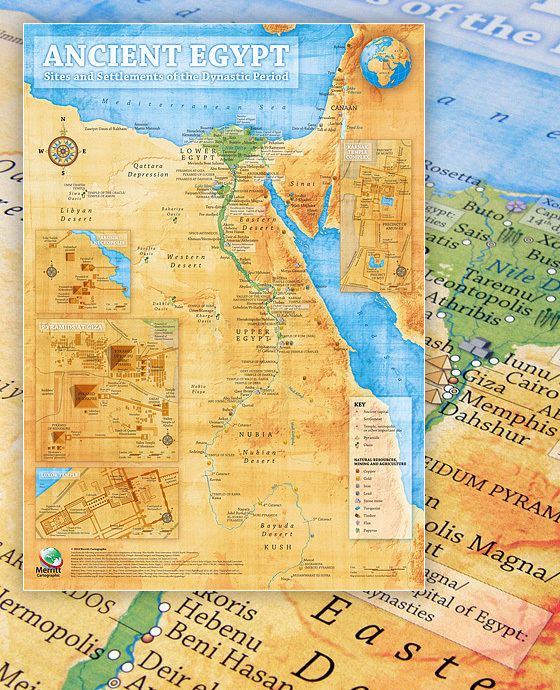 This poster is ideal for classroom display or for use at home by children learning about Ancient Egypt. 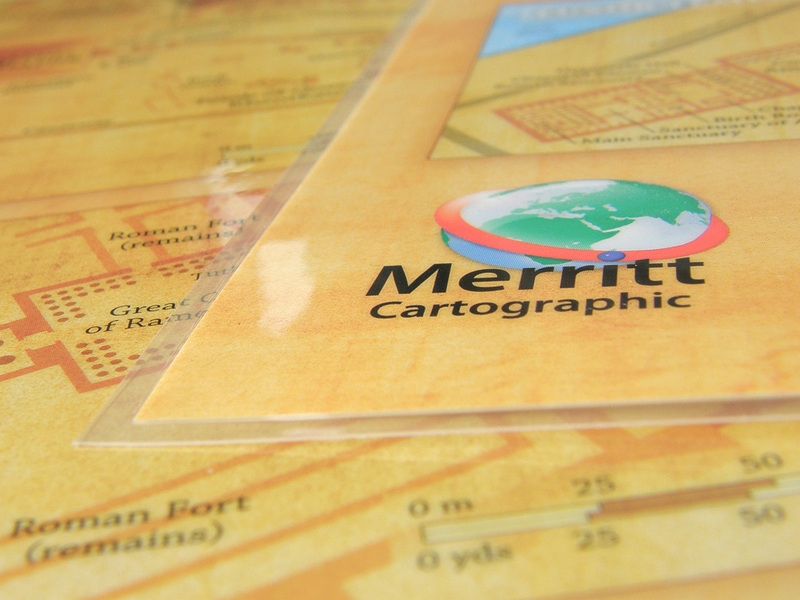 A2 - 420mm x 594mm / 16.5" x 23.4"
• Dimensions: 420mm x 594mm / 16.5" x 23.4"